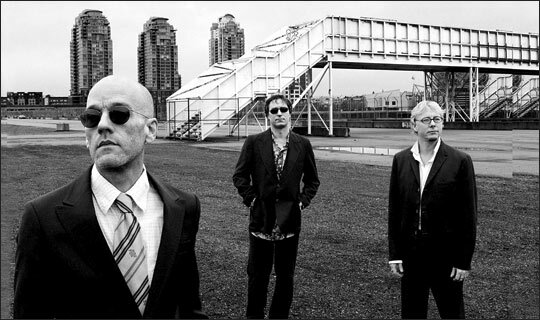 R.E.M., one of the great American rock bands of the last 30 years, announced it is breaking up. This entry was posted on September 22, 2011 by cosmonavigator. It was filed under Listen and was tagged with 2011, alternative, bill berry, cosmo, cosmo navigator cosmonavigator, cosmonavigator, current events, dailies, Design, life, Life Style, music, news, opinion photography, photo, r e m, r.e.m. 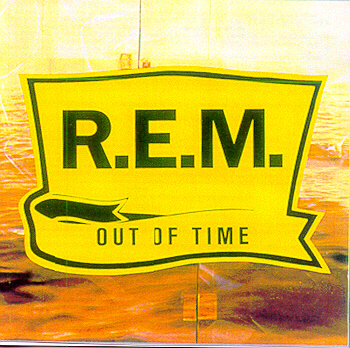 break up, R.E.M. 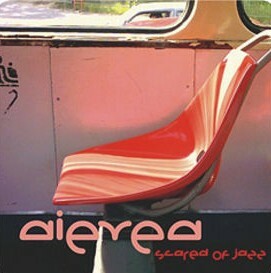 breaks up, rem band, rem news, september 22 2011, silence, thoughts, USA, watch, wisdom.